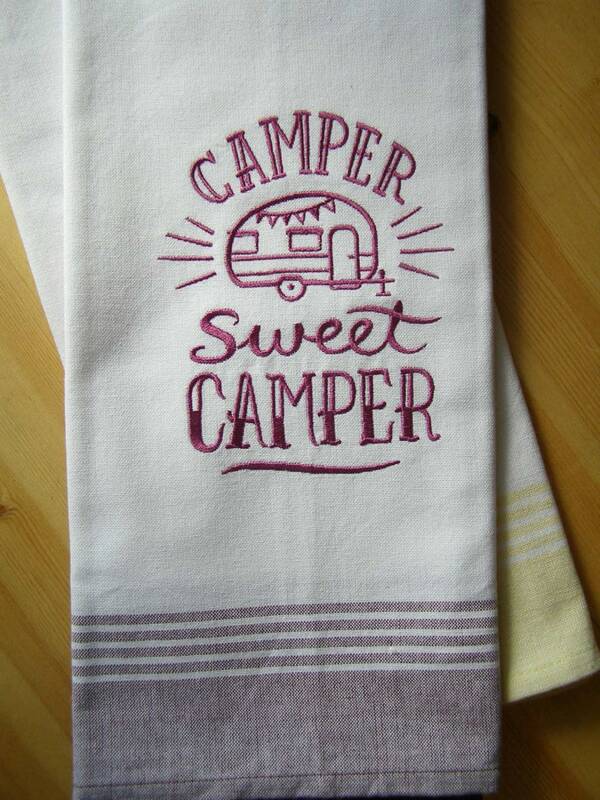 Camper Sweet Camper... in the chalkboard style is embroidered on this 100% cotton towel. 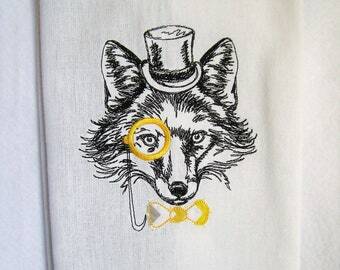 Shown in Yellow or Purple but check out the other color choices. 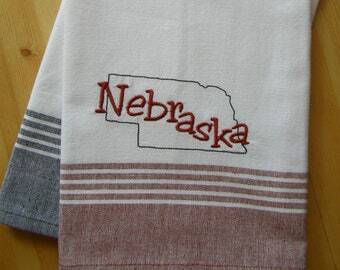 If you select a white towel, please convo me with your thread choice.